Expectations were high at Yoder & Frey, the leading auctioneers of heavy construction and agricultural equipment in the USA, when it was instructed to auction six Caterpillar 777s via a timed online auction but the unprecedented interest and ferocious bidding took the sale well above the expected hammer. The opening and highly audacious bidding on these 777s started at around $30,000 on April 20, when the auction commenced but as the closing time of 9:00 p.m. EST on April 26, approached multiple bids were constantly being placed. Toward the close, bids were increasing by as much as $10,000 almost every 30 seconds, with the average hammer price being paid for each finishing at $380,000; and the highest price of $410,000 being paid on a couple of machines, well above the envisaged estimate based on previous industry prices, achieving a total final hammer of $2,290,000 for the six pieces. 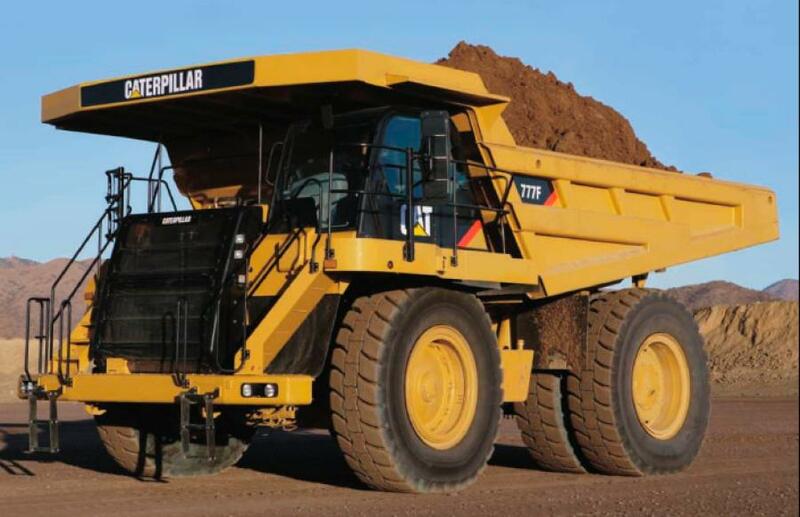 Each of the six 777s were 2011 models, had around 17,000 to 20,000 hours on the clock and had been used and fully maintained by a quarrying company located in West Virginia. CAT TA2 inspection reports were provided to give buyers full clarity and peace of mind as to the quality of the equipment. Yoder & Frey is running several onsite auctions over coming weeks including a sale in Florida on May 24 and then at Ashland, Ohio on both June 7 and Sept. 20. Bidders and potential consignors can contact Yoder & Frey via email info@yoderandfrey.com or call 001 419.865.3990. There is also an online event being scheduled for early Autumn and details about this will be posted on www.yoderandfrey.com and sent to known interested parties in due course – so watch this space for information and a deal. Full details of all the international sales being delivered by the Group over the next few months are available at www.yoderandfrey.com or www.euroauctions.com. These include: three day auctions at the ever popular Leeds, UK site on May 23-25 and July 4-6; Brisbane, Australia on June21; Dromore, Northern Ireland on June 22-23; Dormagen, Germany June 27-28; Future events will be scheduled at its facilities in Dubai, Hong Kong and Zaragoza, Spain, all offering potential buyers a great opportunity to acquire some impressive lots.